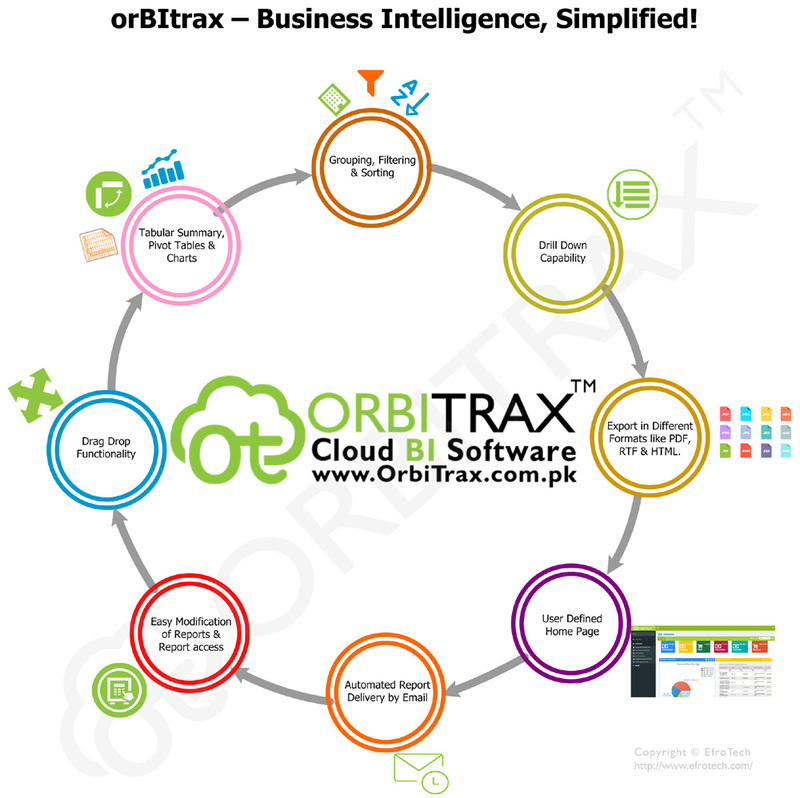 A powerful and easy to use Online Reporting & Business Intelligence Tool that facilitates users in creating, customizing, scheduling and publishing dynamic reports through a browser-based interface. Administrators and even ‘non-techie’ users can setup and format reports on run-time with the help of robust reporting wizard. 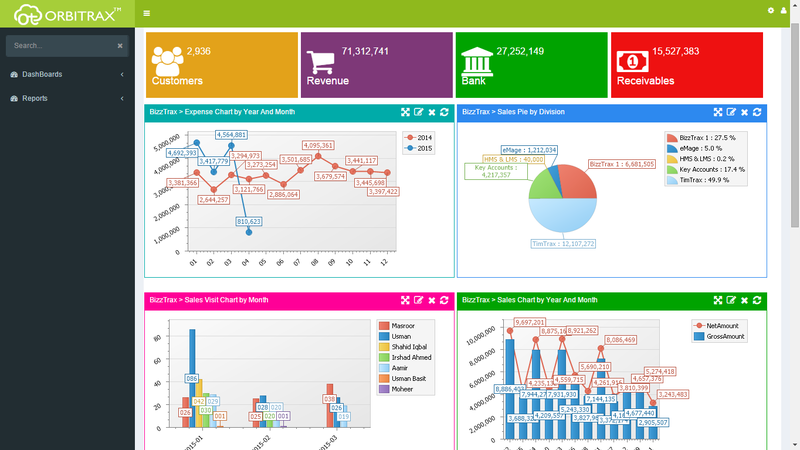 The solution supports multiple reports types-Tabular, Summary, Pivot Tables and Charts. Build clear and compelling reports with the feature of multiple filters that has the exclusive or inclusive filtering option. Assemble your reports group-wise and multiple column-wise sorting at one place and produce report summaries upon the dynamic report page. Focus on the information that matters, by Drill-down capability in pivot, to retrieve a list of records that were used to calculate a particular summary. There is no restriction on report viewing on any platform. Reporting Module allows you to export the report in different popular formats that includes Excel, PDF, RTF, & HTML. Extremely flexible and easy to use with drag- drop functionality similar to Excel pivots. Easy modification of reports; create report from more than one table or from database views. Add new reporting groups or add new reports into existing groups. Apply report access settings according to your requirements to keep your report confidential. Simply configure multiple reports on your homepage and add some reports to your Favorites. They are ready for your daily intelligent information usage.